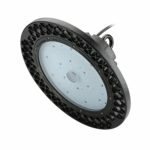 LED high bay lights are used in factories, warehouses, gyms and any large industrial areas with high ceilings.  S-tech lighting products have been installed throughout Australia, as well as in Canada, India, Philippines, Singapore, United Kingdom and Europe. If you need LED high bay lighting solutions, contact your local specialists for a quote. Due to their large square footage and lighting needs, warehouses often consume significantly larger amounts of electricity for lighting and heating than other buildings of a similar size. LED lighting is highly efficient, using more than 75% less electricity than your average incandescent lighting. Incandescent and fluorescent lighting contain toxic chemicals that significantly reduce their recyclability. LED lighting uses very little electricity and thus produces little carbon dioxide. The materials and components used in LED lighting are also largely non-toxic and easy to recycle. Your high bay lights will have a lifespan that’s between 30 to 50 times longer than incandescent light fixtures. Switching to LED lighting doesn’t just reduce your building’s electricity usage – it’s also a great way to reduce its maintenance needs by purchasing bulbs that last longer and need to be replaced less frequently. 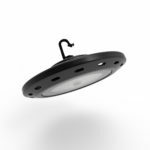 S-Tech’s LED High Bay lights are suitable for both outdoor and indoor commercial applications such as basketball courts, warehouses and workshop areas. 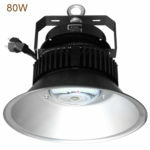 The 16A series include 100w, 150w and 200w LED high bay solutions. Reap the benefits of high bay lighting today. Contact us for a quote.